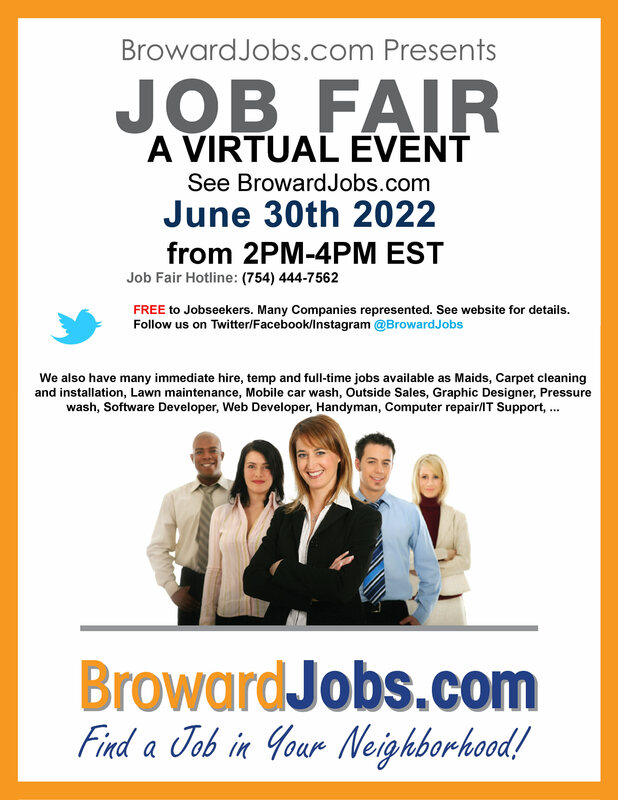 Bring your career to a new level and create a free Broward Jobs account. Post your resume so employers can start recruiting you! 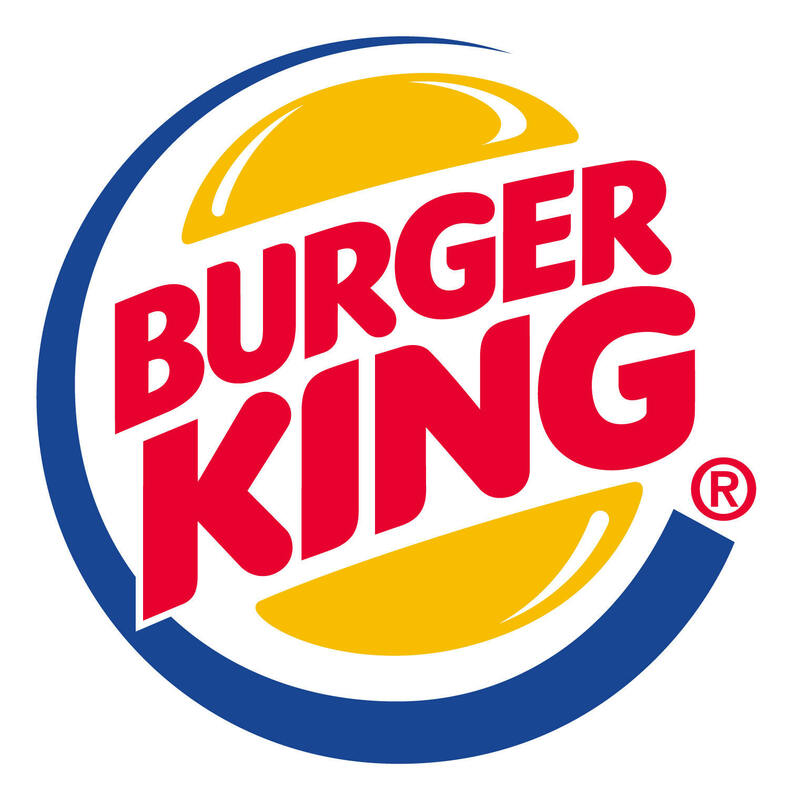 Lawn and landscape maintenance,Pressure washing, Mobile car wash, Carpet cleaning and installation, Maid service, Computer Repair and IT support, Moving, Junk Removal, Babysitting and elder care, Pool cleaning (certification required), - Outside sales, Telemarketing, Graphic designer, Software Developer, Delivery Driver (driver's lic. required), Handyman. 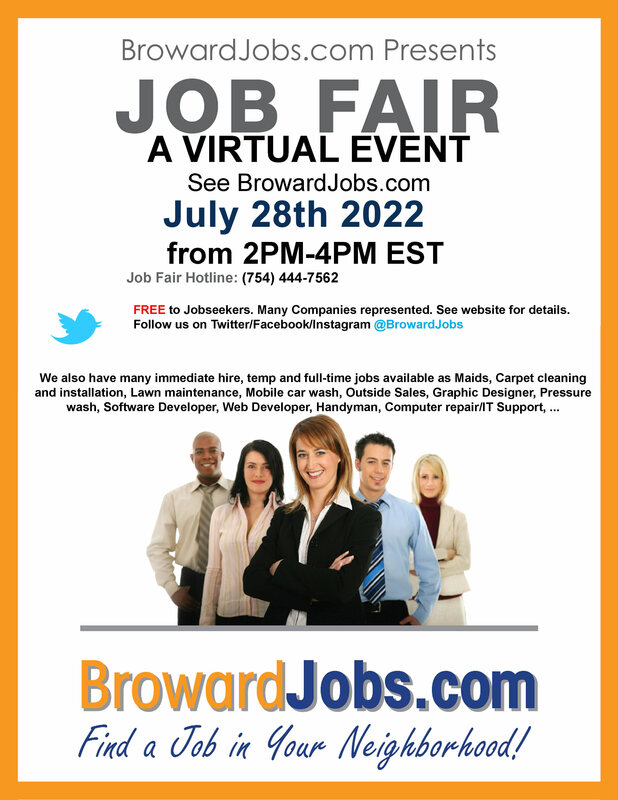 Broward Jobs is an employment service that provides many people with job opportunities. We provide Staffing/Recruitment Services, Job Fairs, and have many Career Resource Centers. If you don't find a job opportunity that you are interested in now, come back later or visit one of our our career Resource Centers.